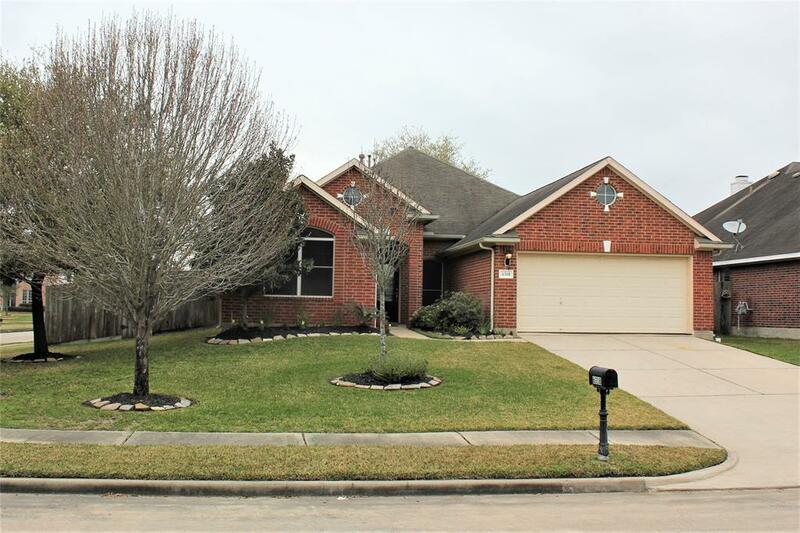 Very nicely updated home in Katy! 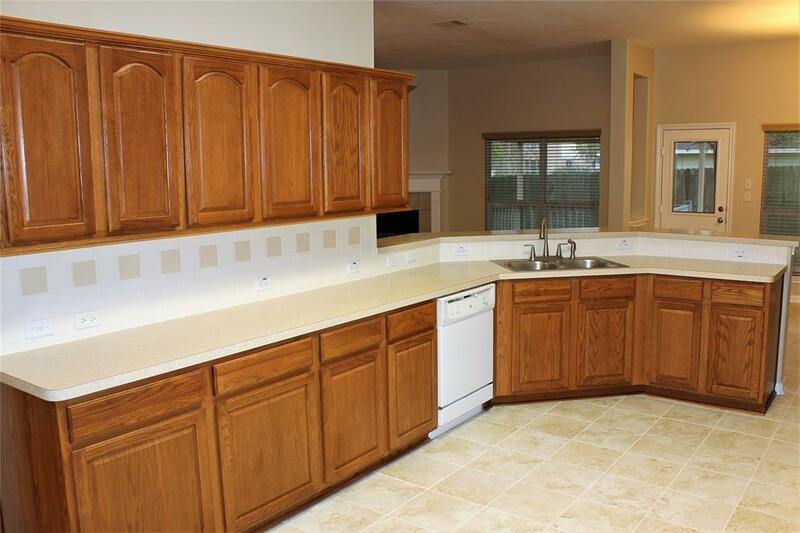 This home has new tile, fresh interior paint, open floor plan with breakfast bar that opens to den. Wood floors in den and dining room. Warm up on those cold nights by the cozy fireplace. Lots of natural light from huge windows in den and breakfast area. 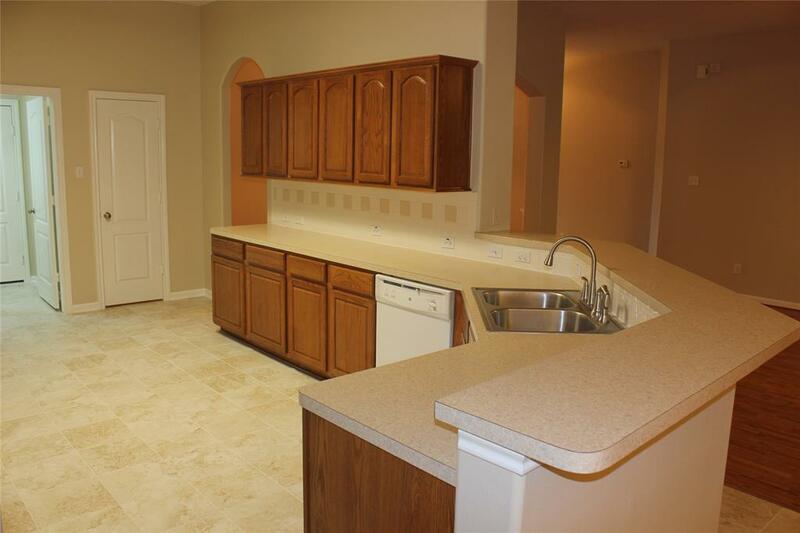 Master bath features a corner garden tub plus separate walk-in shower. Energy efficient solar screens throughout. Covered patio and deck. Nice storage shed in backyard. 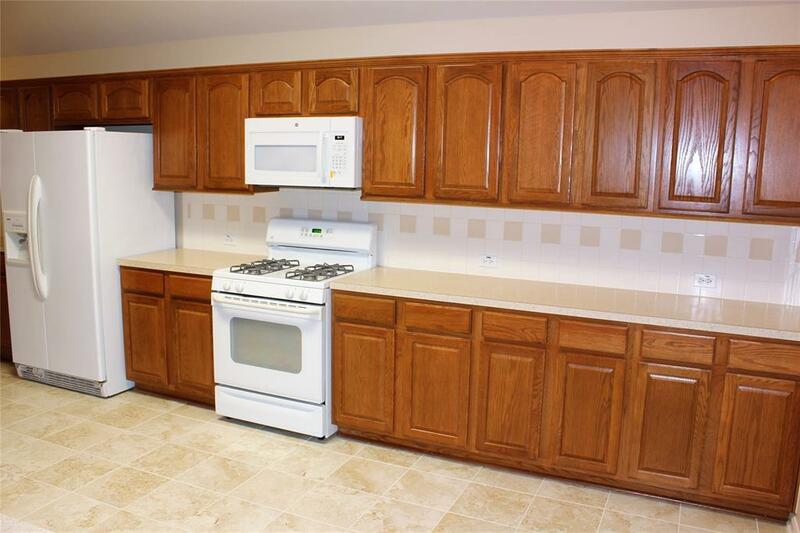 Schedule your appointment to look at this home today! No flooding during Harvey!